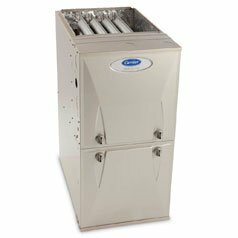 HVAC Systems and Products – E&B Heating & Air, Inc.
At E & B, we offer high-quality products to each and every customer. Our top priority is complete customer satisfaction. 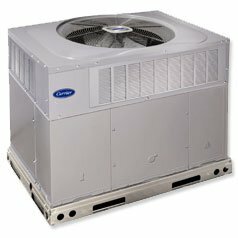 We do this by offering the best in HVAC systems, heating and air conditioning units to our customers throughout Tallahassee, North Florida, & South Georgia. 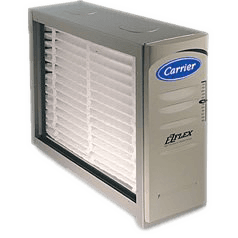 Our HVAC technicians are friendly and reliable when you need HVAC work completed. 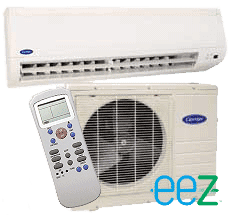 We know that you cannot live comfortably in Tallahassee, FL and the surrounding areas without a quality air conditioner, and we offer the best nationally known air conditioning systems at affordable prices. 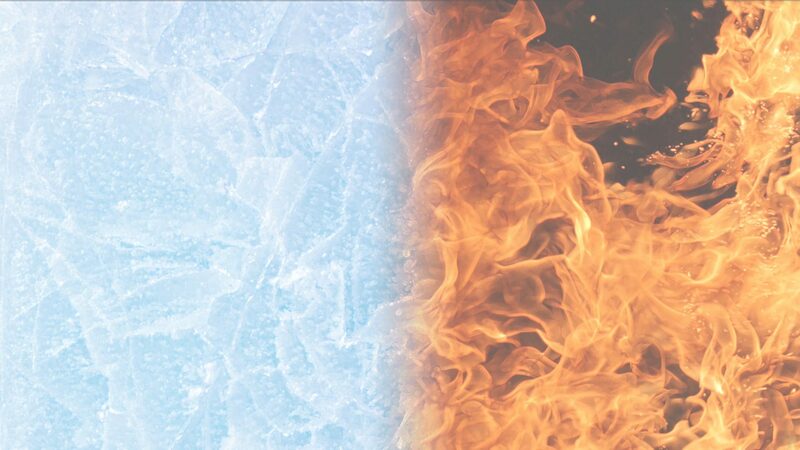 On those occasional winter nights when the temperatures are cold, you can rest assured that the heating system installed by our professional service technicians is among the leading heating systems available for residential or commercial use. 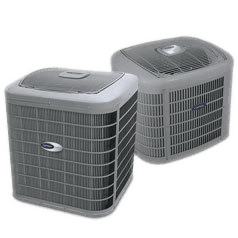 Whether you need a new air conditioner for your home or a heating system for your business, we take pride in offering the best HVAC systems available. Innovative Carrier geothermal heat pumps tap into the earth's surface, using the energy and relatively consistent heat found in the earth, a pond, or well water instead of using outside air like traditional heat pumps. 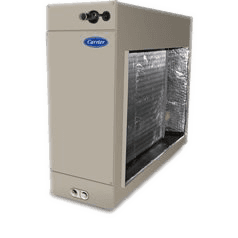 Geothermal heat pumps provide both cooling and heating to your home and are able to maintain the highest efficiency on even the coldest winter nights or the hottest summer days. Contact your local expert Carrier dealer to learn about the energy efficient, cost-effective and environmentally-friendly geothermal heat pumps available for your home.